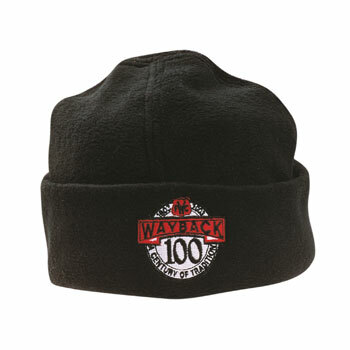 The micro fleece beanie hat is a practical and dynamic product, an ideal way for a companys logo to stand out from the rest. A necessity for all those outside professions in the harsh winter months and can be worn on its own or under a hard hat. Please contact us directly for printing /stitching options. Plain stock colours: Black, Charcoal, Navy, Grey, Purple, Pink, Red, Yellow, Bottle Green, Bright Green, Orange and Royal Blue.